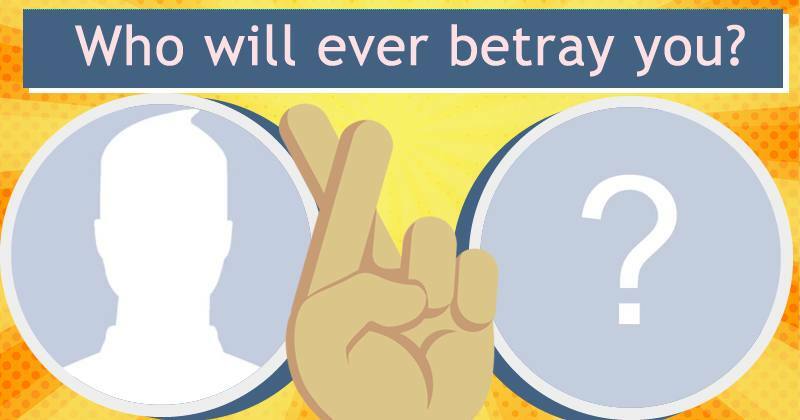 Who will ever betray you? Which friend will wipe away your tears? Who are your three friends who will be blessed this month? Which friends will decorate your Christmas tree? Which Photos would you put in this beautiful Potes collection?